This year we have the pleasure to announce the involvement of Dr David Satcher in our program. Dr Satcher was the 16th Surgeon General, serving from 1998 to 2002, and was the first appointee to this position to also be a four star admiral. He was also the Director of the Centers for Disease Control between 1993 and 1998. He graduated from Morehouse College, received his MD from Case Western Reserve University, and completed fellowship training at Strong Memorial Hospital, University of Rochester, UCLA and Harbor. He is a fellow of the American Academy of Family Physicians, the American College of Preventive Medicine and the American College of Physicians. During his service as Surgeon General, Dr. Satcher tackled issues that had not previously been addressed at the national level, including mental health, sexual health, and obesity-as well as the disparities that exist in health and health care access and quality for minorities. The reports he issued as Surgeon General, particularly related to tobacco use in minorities, and sexual health have triggered nationwide efforts of prevention, heightened awareness of important public health issues, and generated major public health initiatives. 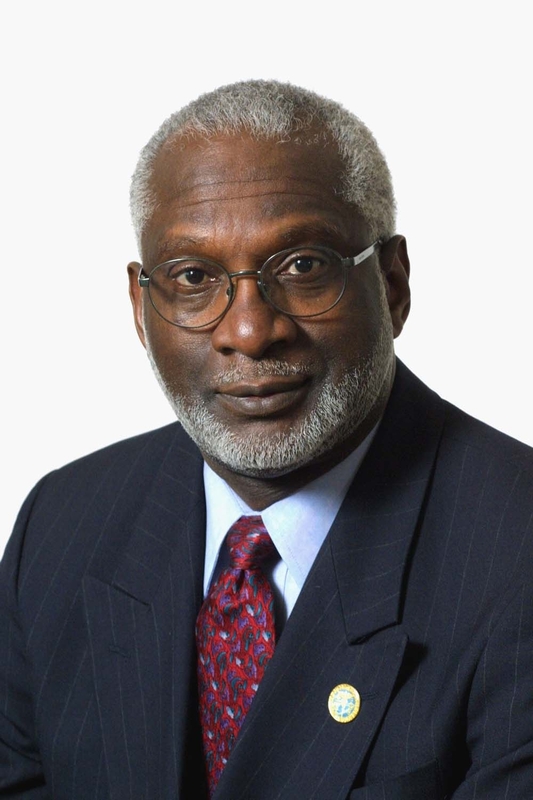 Dr Satcher established The Satcher Health Leadership Institute (SHLI) at Morehouse School of Medicine in 2006 as a natural extension of his experience in improving public health policy for all Americans and his commitment to eliminating health disparities for minorities, poor people and other disadvantaged groups. He is the recipient of over 30 honorary degrees and numerous distinguished honors, including top awards from the American Medical Association, the American College of Physicians, the American Academy of Family Physicians and Ebony magazine. DevelopingEM is very honoured to announce that this year Dr Satcher joins our faculty and will be opening the Global Emergency Medicine session with a presentation on Health Disparities.